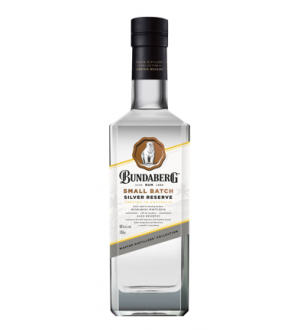 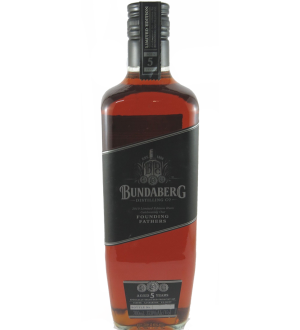 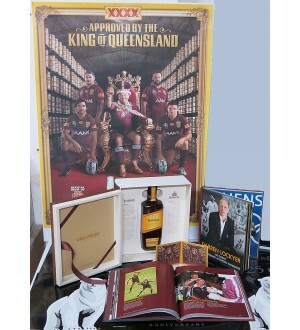 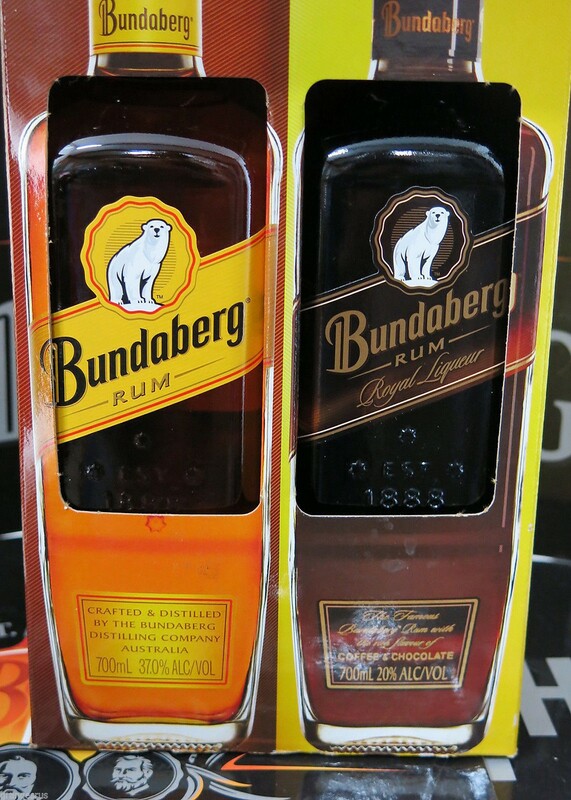 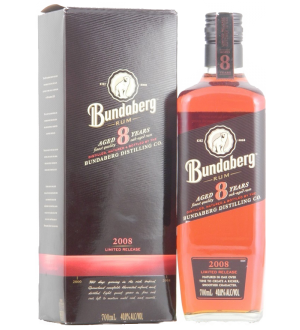 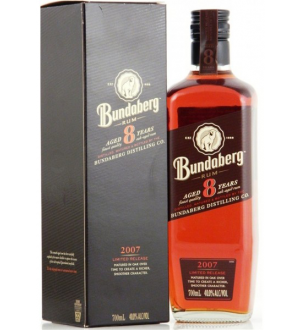 1 X 700ml Bottle of Bundaberg Rum Coffee Chocolate Royal Liqueur (20.0% ALC/VOL). 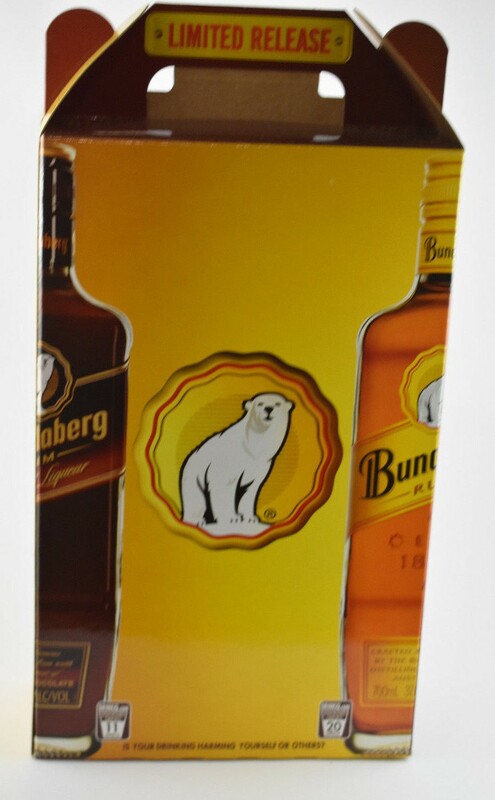 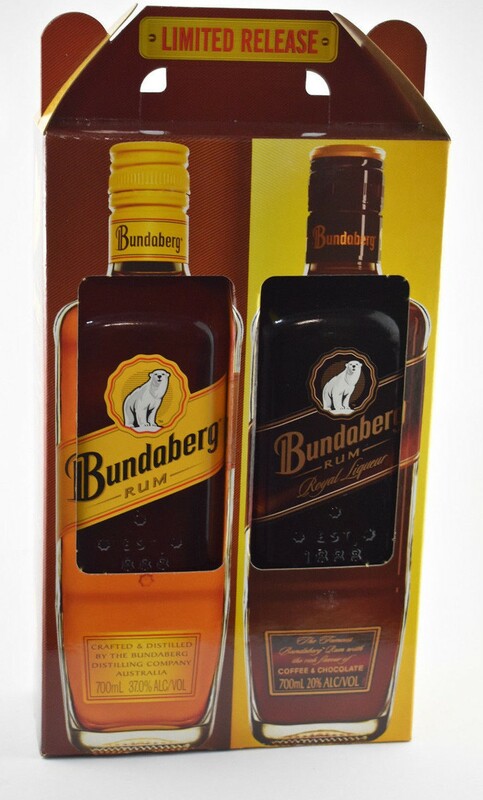 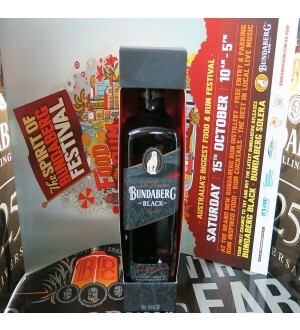 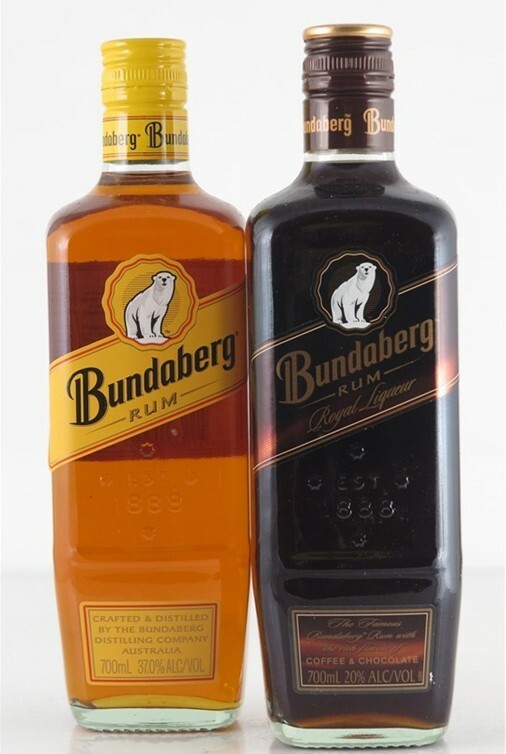 1 X 700ml Bottle of Bundaberg UP Rum (37.0% ALC/VOL). 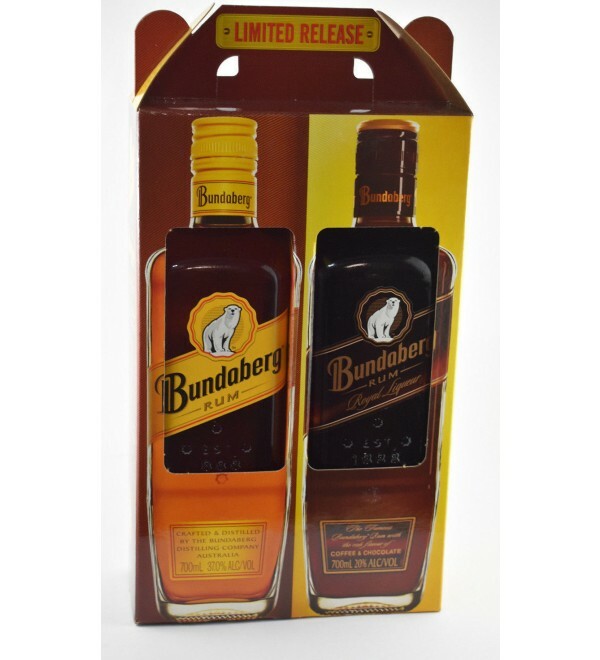 Rare twin pack on offer, released in 2010 only a small amount released.